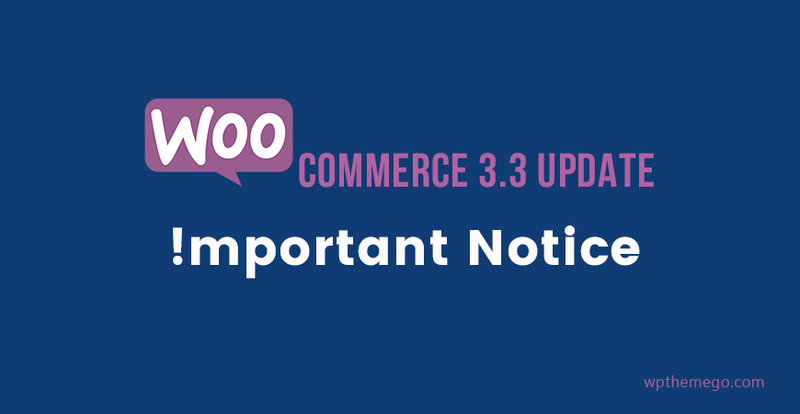 WooCommerce 3.3 has been released with new version last week and now, you can update the plugin in your site. However, before the process, please read this important notice first! 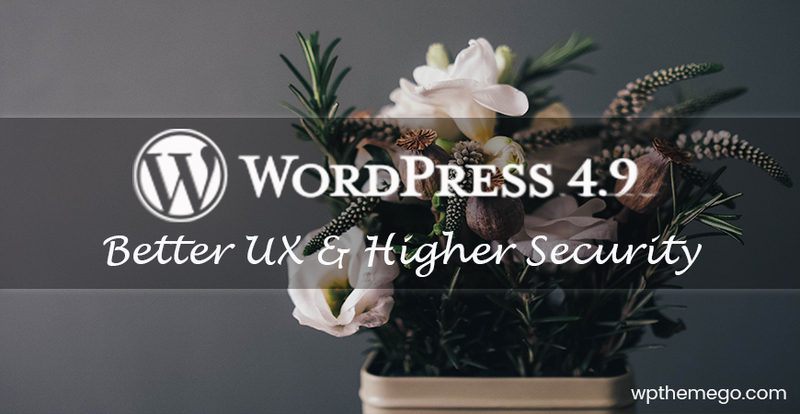 Currently, for the themes we have not updated to be compatible with WooCommerce 3.3, after updating to latest version of plugin, the content and footer in Shop page are doubled. As we mention in our documentation for each theme and in the blog post about new features of WooCommerce 3.3, you should have a test before updating latest version of any plugin before doing in your live site. For any one who updated the WooCommerce and got the bug, you can use WooCommerce 3.2.6 first. You can get this version HERE. 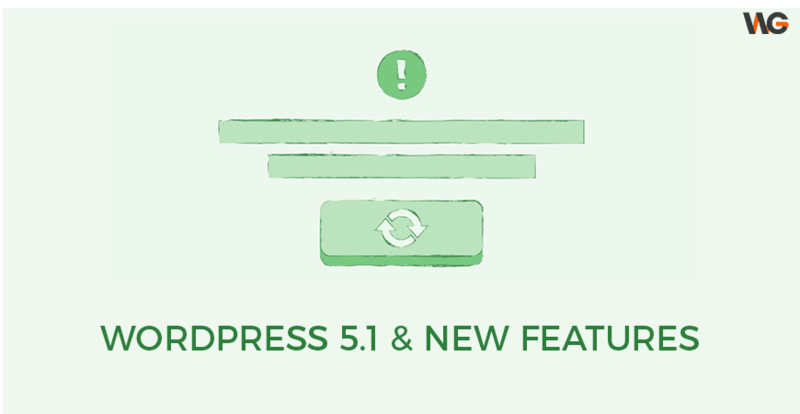 And to keep your website safe from any unexpected bugs, you can wait for our updated version. Our team always keep our theme up-to-date with WordPress, WooCommerce, Visual Composer and other plugins. Now our team has been updating the top trending and best-selling WordPress Themes including Revo, ShoppyStore, OneMall, eMarket, TopDeal, MaxShop and all other theme then prepare to release them Themeforest.